By using gestures to draw, create shapes, and erase, Pattern allows you to spend more time drawing, and less time switching between modes. 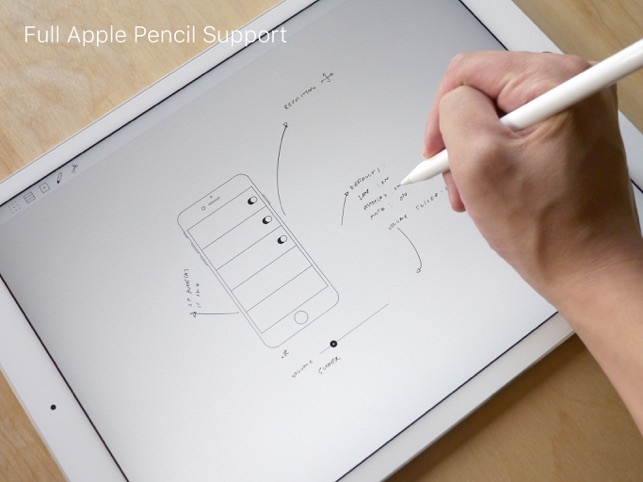 • Full Apple Pencil support. 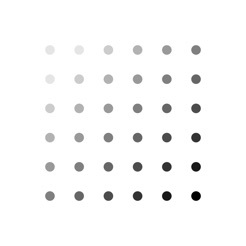 • Snap to four grid sizes. • Finger-as-eraser setting for Apple Pencil users. • Full orientation and multitasking support. 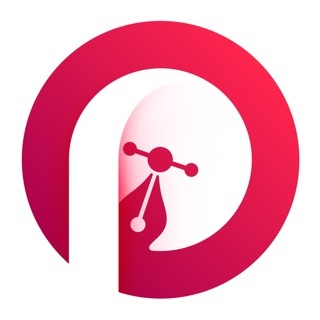 • Export to Mail, Photos, Airdrop, iCloud, Dropbox and more. 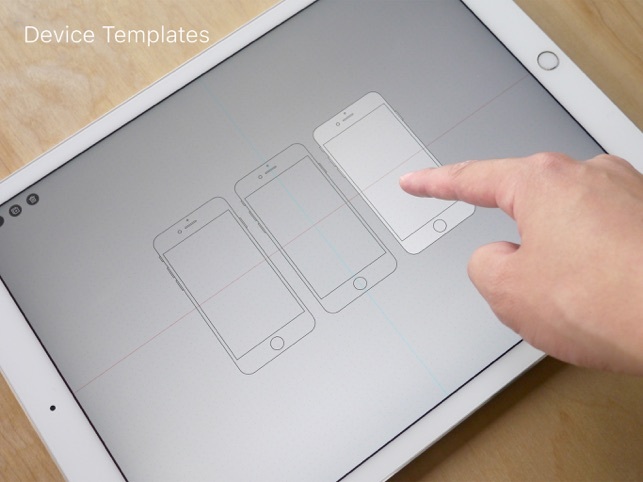 • Device Templates: Add phone, tablet, watch, and browser templates to your drawings. • UI Shapes: Shapes for creating placeholder text and images, table views, and columns. 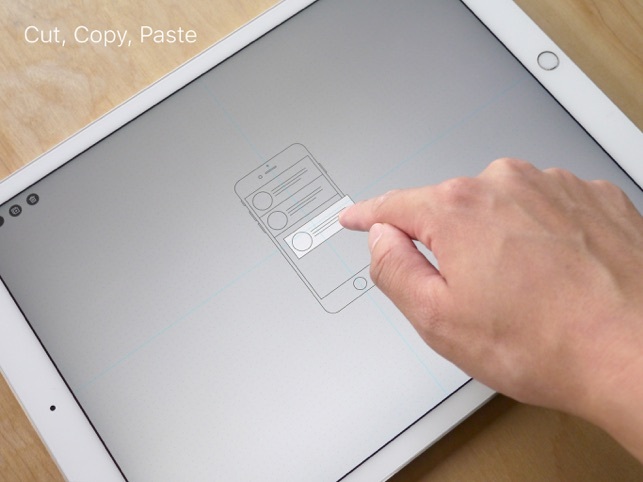 • Cut, Copy, Paste: Move or duplicate portions of your drawing. 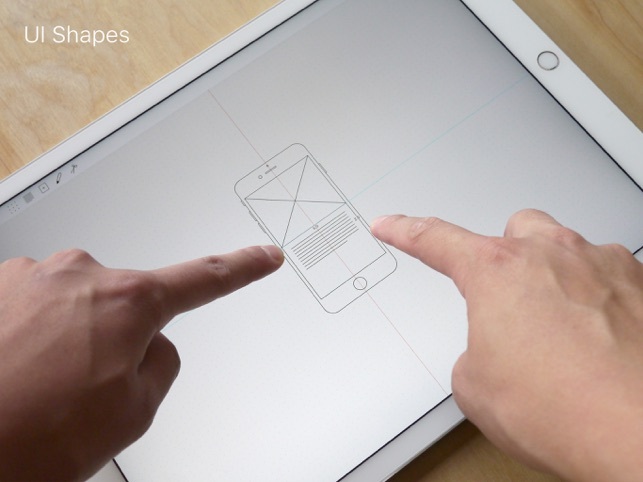 Great for quick low-fidelity mockups and workflows! The new features make mobile design work easier. Thank you! The app doesn't even support zooming and moving around shapes. The functionality is just too plain and basic... Don't buy it if you are to do some serious prototyping. I can't see the value of this app. Sorry. Two stars for the UI. Requires iOS 9.2 or later. Compatible with iPad Air, iPad Air Wi-Fi + Cellular, iPad mini 2, iPad mini 2 Wi-Fi + Cellular, iPad Air 2, iPad Air 2 Wi-Fi + Cellular, iPad mini 3, iPad mini 3 Wi-Fi + Cellular, iPad mini 4, iPad mini 4 Wi-Fi + Cellular, 12.9-inch iPad Pro, 12.9-inch iPad Pro Wi-Fi + Cellular, 9.7-inch iPad Pro, 9.7-inch iPad Pro Wi-Fi + Cellular, iPad (5th generation), iPad Wi-Fi + Cellular (5th generation), 12.9-inch iPad Pro (2nd generation), 12.9-inch iPad Pro Wi‑Fi + Cellular (2nd generation), 10.5-inch iPad Pro, 10.5-inch iPad Pro Wi‑Fi + Cellular, iPad (6th generation), iPad Wi-Fi + Cellular (6th generation), iPad Pro (11-inch), iPad Pro (11-inch) Wi-Fi + Cellular, iPad Pro (12.9-inch) (3rd generation), iPad Pro (12.9-inch) (3rd generation) Wi-Fi + Cellular, iPad mini (5th generation), iPad mini (5th generation) Wi-Fi + Cellular, iPad Air (3rd generation), and iPad Air (3rd generation) Wi-Fi + Cellular.